Are you suffering from the Disease to Please? Do you have a hard time saying NO to others and YES to yourself? 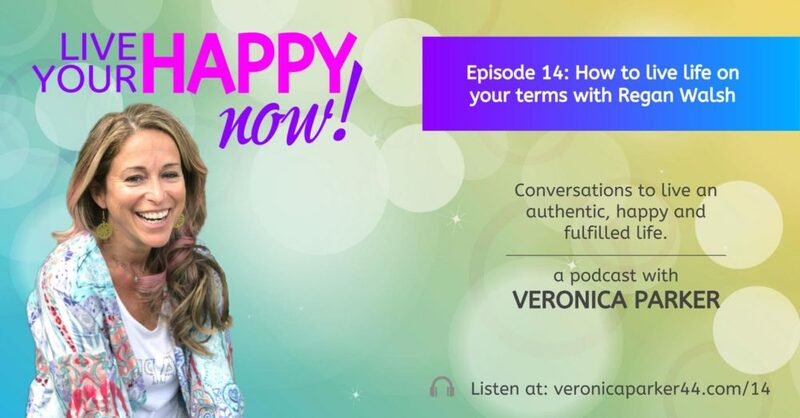 Listen to this episode and discover how to get clear on how you want to spend your time and energy. Learn how to shed your ‘shoulds’ and break up with the disease to please others. You get to choose how to take your next best step in life by freeing up space and living life on your terms. Save $100 for Your Life. Your Terms. 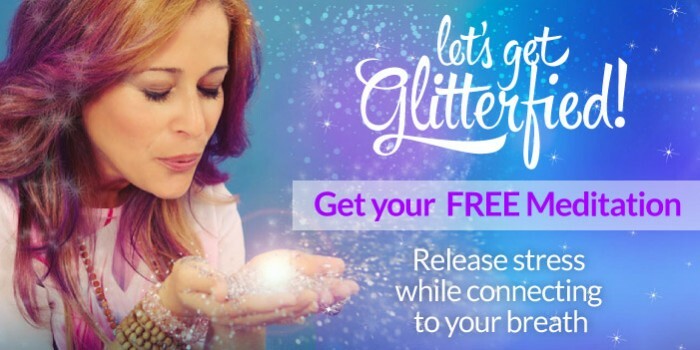 A nine course self paced program for the overworked and underwhelmed woman who’s ready to stop saying yes when she really means no, to break through barriers of fear and perfection and to finally, and dramatically, show up for herself.